I met with the sheriff of Modoc County, in the very upper-right-hand corner of California. His paid staff is one twentieth (1/20) the size of the county posse. The posse is an independent, non-profit, volunteer organization that is called on for everything from the mundane to major regional disasters. 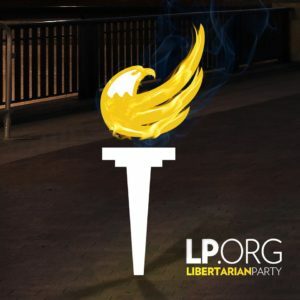 They have been HUGELY SUCCESSFUL at reducing crime, stretching resources and securing life, liberty and the pursuit of happiness in their neighborhood. We should work to form similar groups in our communities. Regardless of who holds the office of county sheriff, responsible adults have the right and responsibility to participate in the defense of, and emergency response of their neighborhoods. To this end, we join together forming a mutual-aid club as outlined in this document. There is nothing confrontational about it, nor is there any question of the legality of our right to freely associate and assemble. 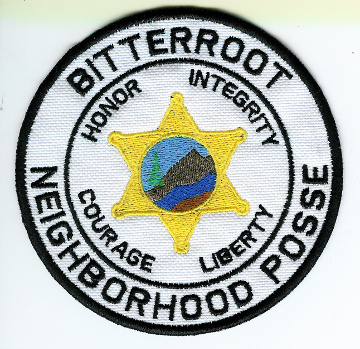 A badge, properly worn, carries a high moral standard to honorably serve and protect. 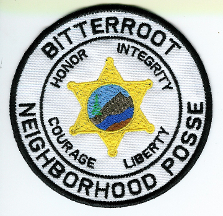 A badge bestows neither sainthood nor immunity from justice. The superior man understands what is right. The inferior man understands what is popular.